Established in 2003 we are Leicestershire’s premier wedding suit hire specialist. As an independent family business we pride ourselves on our exemplary levels of customer service coupled with our fantastic stock of the finest quality mens wedding attire and we have been voted “Best Formal Hire Shop” in Leicestershire 3 years in a row at The Wedding Industry Awards. Dont take our word for it, read what our customers say click here…. 2008: We moved to a larger showroom in 2008 in Oadby, Leicestershire…. 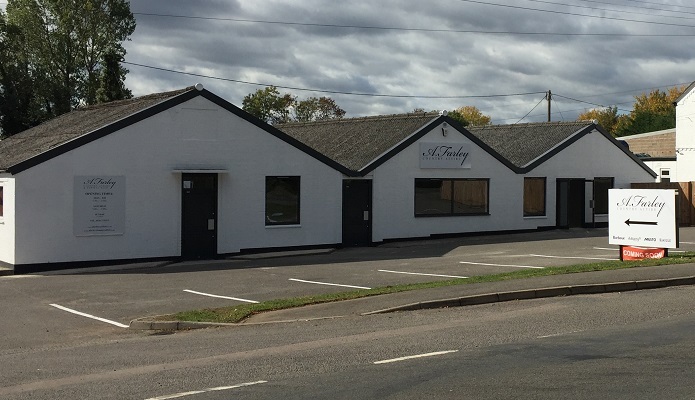 Our Wedding Suit Hire Shop in Oadby has moved to Kibworth. 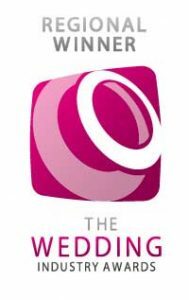 2015 We were voted “Best Formal Hire Shop” in Leicestershire at The Wedding Industry Awards. 2016: We changed our name from “The Wedding Hire Company” to “Farleys Wedding Suit Hire” to give ourselves and stronger local independent identity. Again we were voted “Best Formal Hire Shop” in Leicestershire at The Wedding Industry Awards for the 2nd year in a row. 2017: Yet again we were proud to be voted “Best Formal Hire Shop” in Leicestershire at The Wedding Industry Awards for the 3rd year in a row.